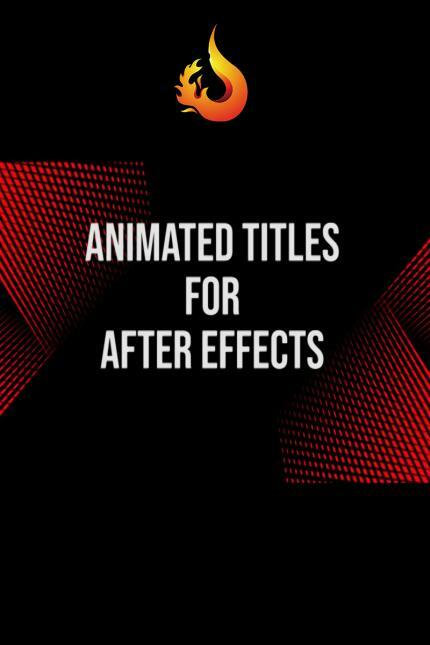 With 20 different titles and animations for your projects. Developed the project in After Effects, there is also a folder with presets for you to import and use in a simple and effective way, leaving your projects much more professional. Easy customization, including the help file.